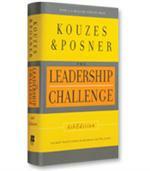 We live in a world of vast collaborative potential. Yet all too often, powerful boundaries create barriers that can splinter groups. And this can lead to uninspiring results. 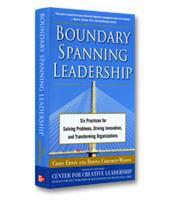 To transform borders into frontiers in today's global, multi-stakeholder organizations, you need Boundary Spanning Leadership. Powered by a decade of global research and practice by the top-ranked Center for Creative Leadership (CCL), this book takes you from rural towns in the United States to Hong Kong's skyline and from a modernizing South Africa to the bustling streets of India, showing you how to build bridges across boundaries. How to define boundaries to create safety. 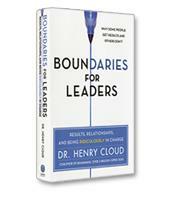 How to suspend boundaries to build trust. How to reframe boundaries to develop community. How to cross-cut boundaries to enable reinvention.